Ground-breaking author, teacher, and teacher of teachers, Guru Rattana, Ph.D. has followed a committed spiritual path since the age of 25. She studied Hatha Yoga for 8 years, trained in Kundalini Yoga with Yogi Bhajan since the age of 32 and has studied Tai Chi, Kung Fu and Chi Gong, all of which have contributed to her spiritual awakening and life as a writer and teacher. Her International Teaching Tours have taken her to England, France, Sweden, Norway, Denmark, Serbia, Russia, Ukraine, The Netherlands, Germany, Italy, Turkey, Portugal, Switzerland, Czech Republic, Montenegro and Croatia, and include an annual Gift of Womanhood Retreat. She is lead trainer and co-creator of KRIYA Inner Awareness Kundalini Yoga Teacher Training Courses, registered with Yoga Alliance. 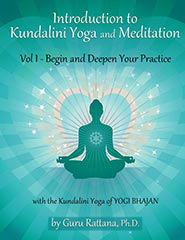 She is author of four of the original Kundalini Yoga and Meditation manuals, based on lecture notes taken during Yogi Bhajan's early classes, receiving his full moral support and encouragement during their compilation and publication. 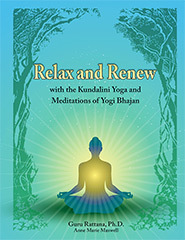 Beautifully illustrated by Ann Marie Maxwell, these large format comb-bound books, containing hundreds of Kundalini Yoga sets and meditations, continue to be world-wide best sellers. She now has a total of 12 titles in print (see below). 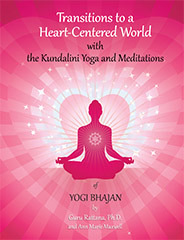 Transitions to a Heart Centered World has been translated into Spanish, Italian. Russian and Chinese. The Gift of Womanhood is available in German (Die Gabe Frau zu sein) from Sat Nam Europe. 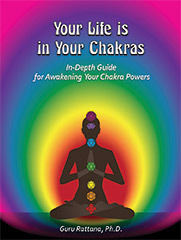 eBook versions are now available for many of her titles. 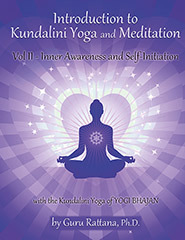 Click on any title for more information and an option to purchase from our sponsors – Yoga Technology. She writes regularly to her Guru Rattana Blog – articles about Kundalini Yoga, spiritual awakening and astrology. There is a subscription option to be notified of new articles as they appear. A gifted astrologer, Guru Rattana has long recognized how the annual transition of the Sun through the Zodiac, and the interplay between cosmic and planetary energies, can profoundly influence us here on planet Earth. She explains the specific lessons, attributes and challenges of each Sun sign and how its energy impacts everyone, regardless of their situation in life and their own specific birth sign. 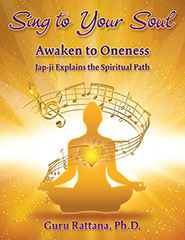 This wisdom is woven into her methodology - The Inner Art of Awareness - a simple and highly effective awakening process – which makes a unique contribution to the ancient teachings of Kundalini Yoga and Meditation of Yogi Bhajan. Her Guru Rattana Online classes are designed for students of all ages, levels and abilities. Enhanced by her warm heart, sense of humor and vast experience, they serve to simultaneously instruct and uplift all those who participate. Follow Guru Rattana on Facebook! 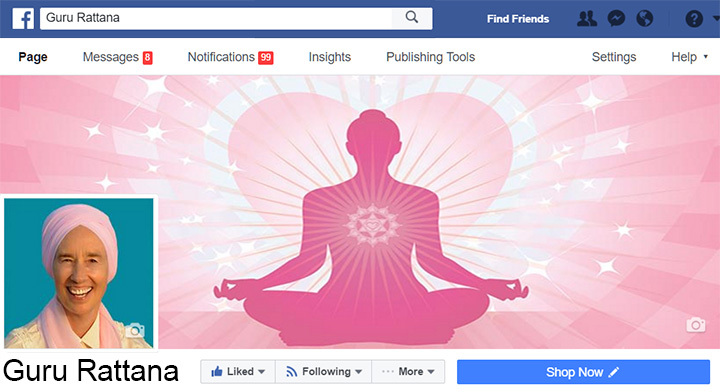 Guru Rattana’s Facebook page is a popular destination for teachers and their students, yogis and yoginis everywhere. Check it out! - for all the latest news about Guru Rattana's books, her teachings, her teaching schedule and links to her latest blog articles. Following receipt of a MA from Johns Hopkins School of Advanced International Studies, Guru Rattana earned a Doctorate in Political Science from the University of Geneva, Switzerland. Her thesis was the first study on international environmental co-operation. While in Geneva, she also worked for the United Nations Environment Program. She went on to pursue an academic career, teaching International Environment and Development Studies at Dartmouth College, MIT, and New Hampshire College. February 1977 she attended a lecture at Boston College by Yogi Bhajan, who was to have a profound influence on her life. He explained that with the practice of Kundalini Yoga anyone can develop a consciousness that liberates them from being controlled and manipulated. She realized that awakened consciousness is a necessary prerequisite for real political, social, and personal transformation. 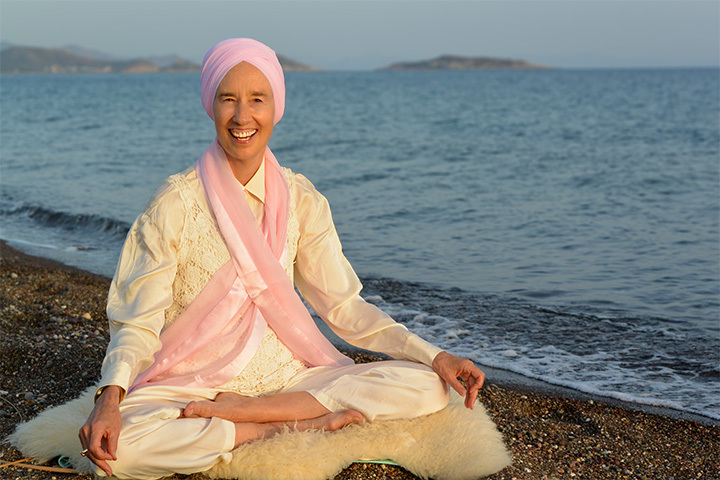 Following the lecture, she attended her first 3 day White Tantric Course with Yogi Bhajan and soon began teaching Kundalini Yoga to her students at Dartmouth College. In 1985 she moved to San Diego where she taught Philosophies of Life and European History at the U.S. International University. She lived in Palo Alto between 1994-1998 where she taught two Kundalini yoga and meditation courses: Your Life Is In Your Chakras and Balancing Male-Female Polarities at the Institute of Transpersonal Psychology. 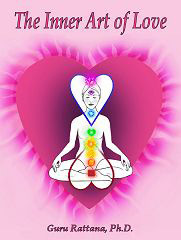 She was also invited to teach Kundalini Yoga at Stanford University as part of the Health Improvement Program. For many years, she taught at the Khalsa Woman's Training Camp and the 3HO Summer Solstice Celebration in New Mexico. She has lived and taught in San Diego since 1999. Over the years, Guru Rattana has given hundreds of workshops and classes on personal empowerment, featuring Kundalini Yoga and Meditation. Her unique presentation incorporates a profound understanding of spiritual principles and human growth, and the transmutation of emotional energy into higher awareness. Each class is a milestone in consciousness. 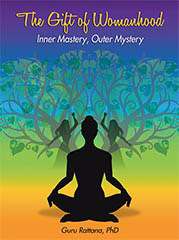 A pioneering teacher, she uniquely synthesizes the basic techniques from the science of Kundalini Yoga and Meditation, incorporating insights from astrology, numerology, and principles from the internal martial arts - Tai Chi and Chi Gong. 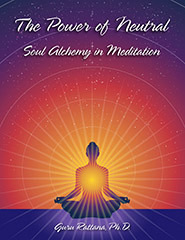 Her life is devoted to experiencing higher meaning, feeling more and more alive, and establishing a spiritual connection with her Soul and the Divine. Thanks to her committed daily Sadhana, she is able to help others experience their own spiritual upliftment and Universal Connection. 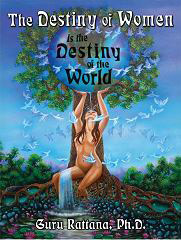 Guru Rattana firmly believes that in higher consciousness and the heart, we can find solutions to all world problems. As we elevate our consciousness and become personally empowered, we transform our lives, relationships, and environments. Her life is devoted to helping people move beyond ego and fear to an experience of their Soul Self and the Divine in all life and to make their unique contribution to the world.